I did some light Copic coloring and then die cut the little happy dancing mouse with the coordinating die. 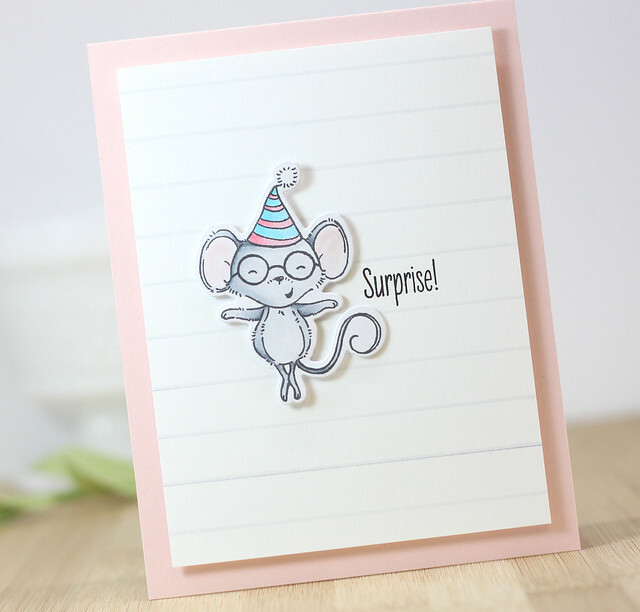 Next, I added some lines to a piece of white cardstock using the same light gray I colored the mouse with. I popped the mouse up on foam tape and then stamped a simple sentiment on the front. I added the panel to a light pink card base and done! The rest of the team will have lots more to see. The MFT blog will have a list of places to stop. So glad you stopped in today! Have a great day! 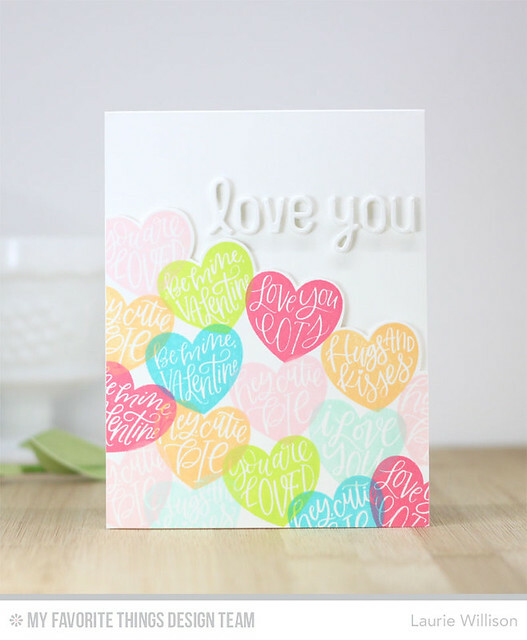 Falling in love definitely causes a rattle and hum in your heart, so it’s only appropriate that your love-themed cards feature a shaker heart to honor that feeling. 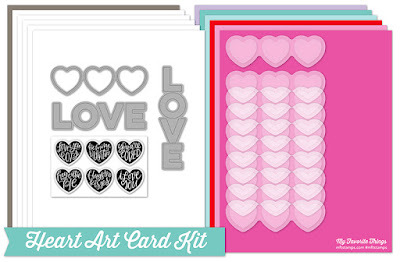 This month, we’ve challenged our designers to create shaker cards featuring hearts — big hearts, mini hearts, balloon hearts, and multi-hearts...there are so many options available in the shop we know they will blow us away with the variety and creativity they bring to the challenge. Are you feeling the love? Us too! The Hearts Entwined Die worked perfectly for this card. I die cut the hearts from a 4 1/4" x 5 1/2" card front. I used the large negative and added acetate to the back of the panel. 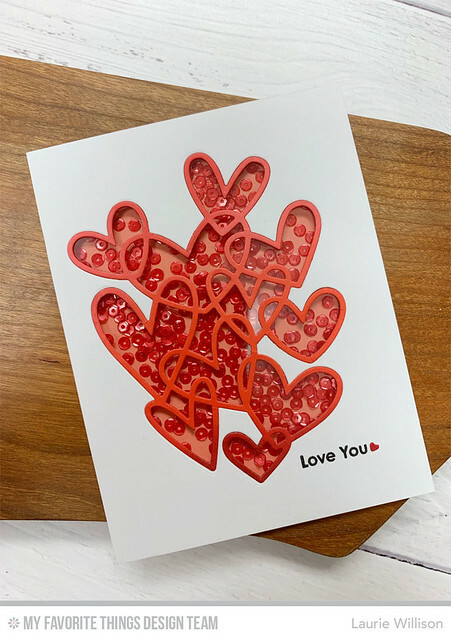 Next, I die cut the hearts again in red cardstock and then added depth to it by ink blending along the bottom in a darker red. I sprayed the back of this intricate die and added it to the acetate window. Next, I built a shaker box and added the red sequin to the box. I closed the box with a piece of peach cardstock. This way the red sequin and the red heart die really pop. 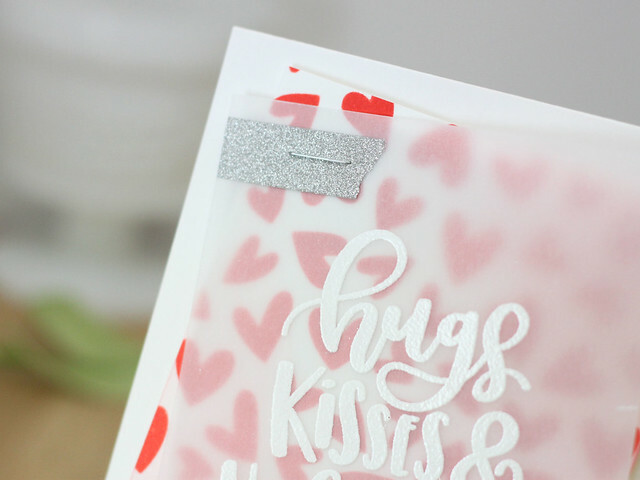 Last, I added the simple sentiment to the card front and finished it off with a tiny red heart die from Tag Builder 5. 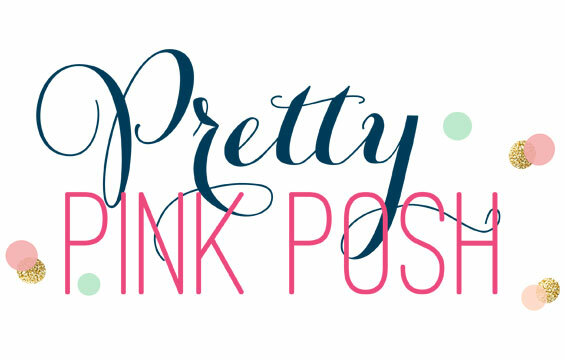 Check out the MFT Blog to see what the rest of the Design Team has for today. And then don't forget to play along! Thanks for stopping in today! Hope you have a great day! Hi friends! 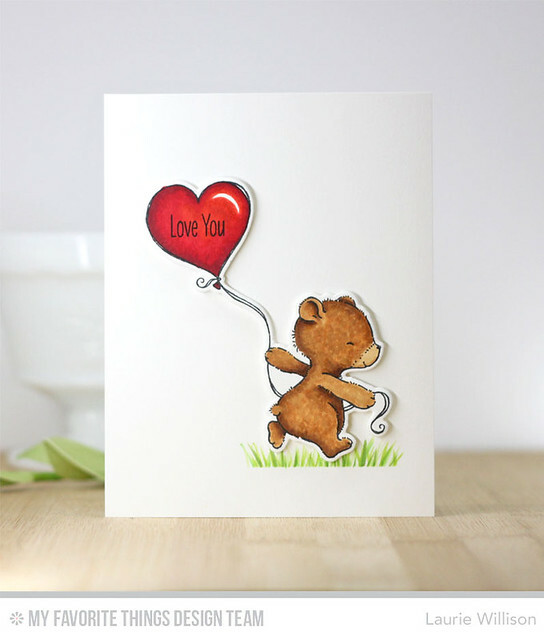 Stopping in with a quick, clean and simple card using the new set from MFT called Joyful Heart Bears. 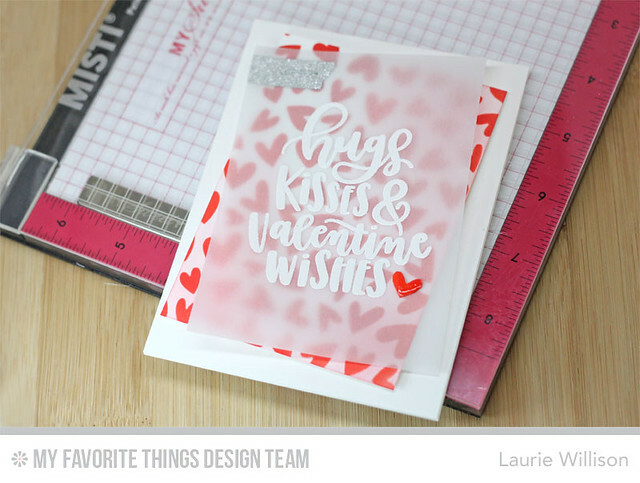 To keep this super simple, I folder a white cad base and added a little piece of masking tape to the bottom. I took 2 colors of green copics and did a little flicking to make a small patch of grass. I colored up that adorable image and die cut him with the amazing open die. I love these dies. It makes it SO easy to cut out these images. 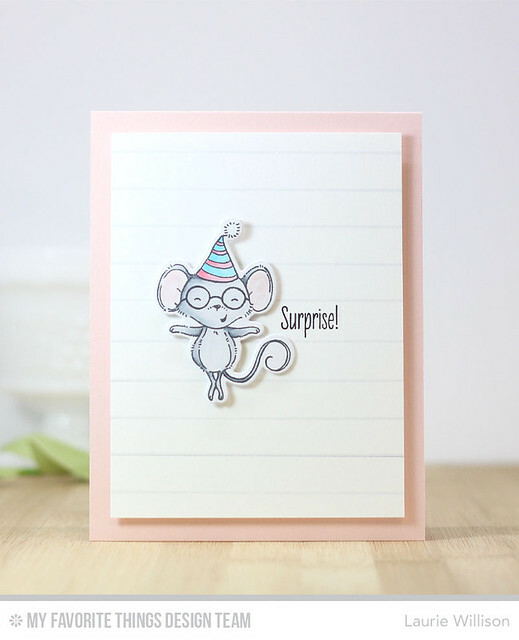 Last I stamped a sentiment in the balloon and added him to the card with foam tape. Easy peasy! 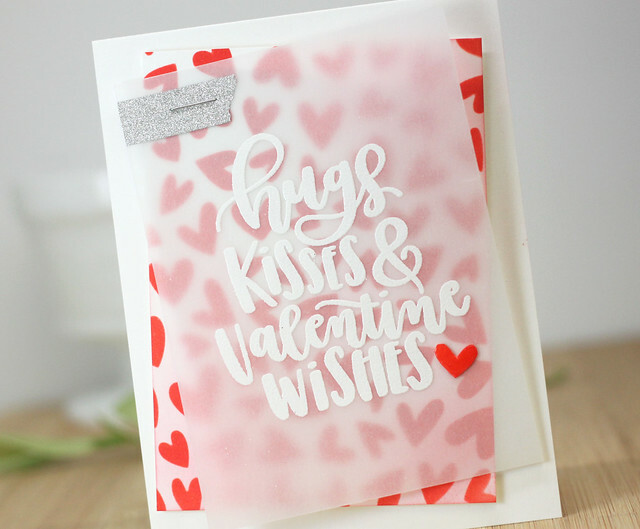 To create this card, I stamped all the hearts randomly over a card front. 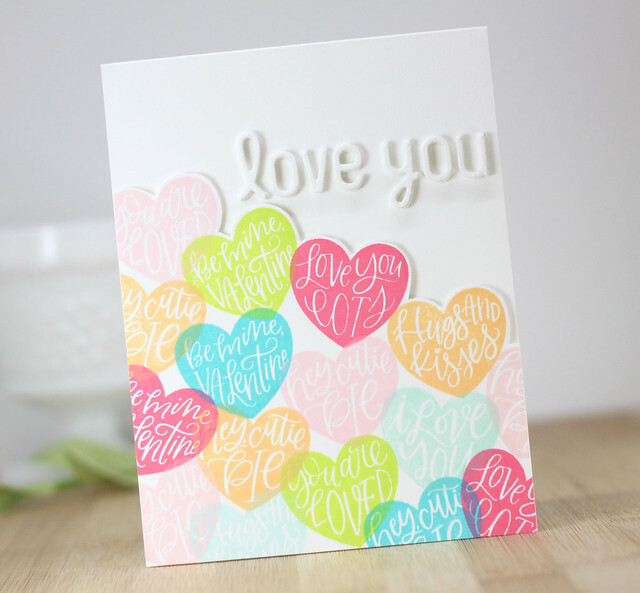 I stopped stamping along the top of the card front and then went in and did a little fussy cutting around the hearts to create a border. 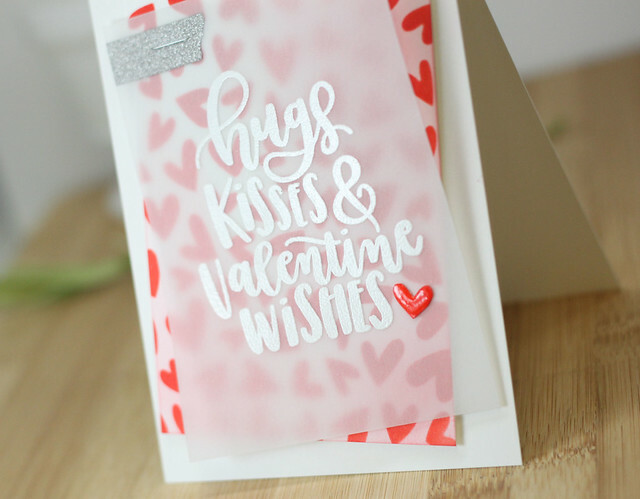 I layered this card front on to a white card base with foam tape for the added dimension. 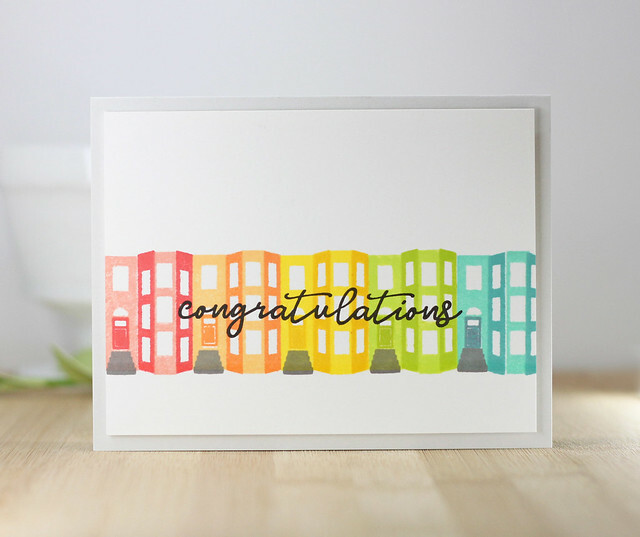 Last, I grabbed the Simply Hello die and added that to the card front with fun foam and white cardstock. 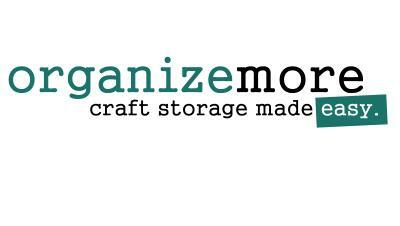 Check out what the rest of the team created for today by checking out the MFT Blog. There, you can find all the details about today's release. 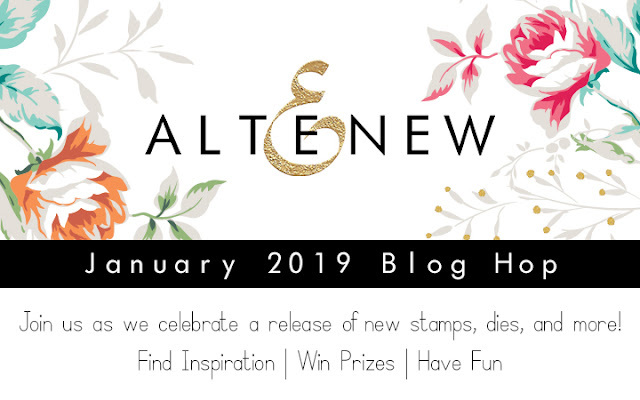 This new kit will be available on Tuesday, January 22nd at 9am CST but for now I am here with another sneak. 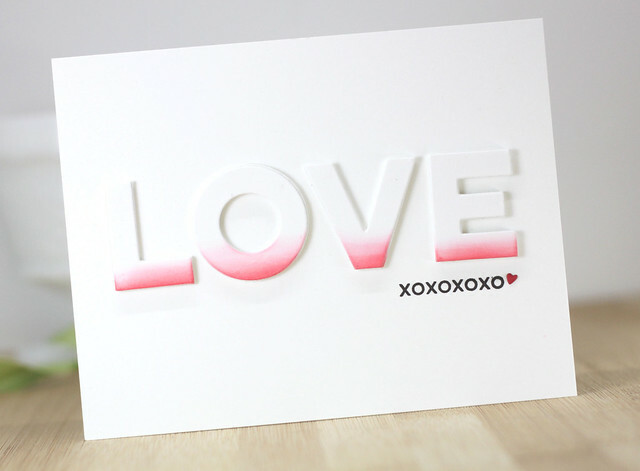 I die cut the sentiment in white card stock and again in white fun foam. I added a little bit of color along the bottom of each letter and then popped them up on fun foam. 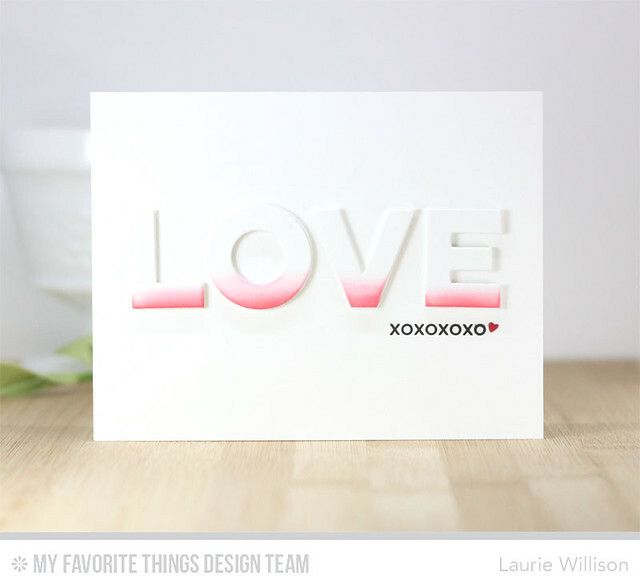 To finish the card off, I added the xoxoxo sentiment from the From the Heart sentiment set. 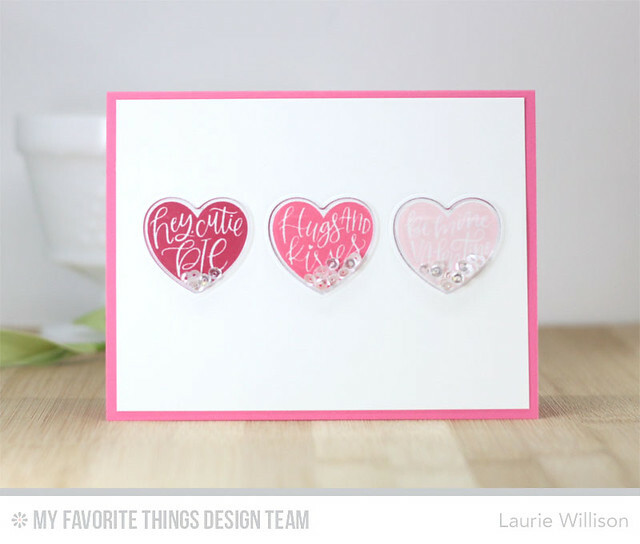 I tucked in a tiny red heart die from Tag Builders 5 Die-namics set. 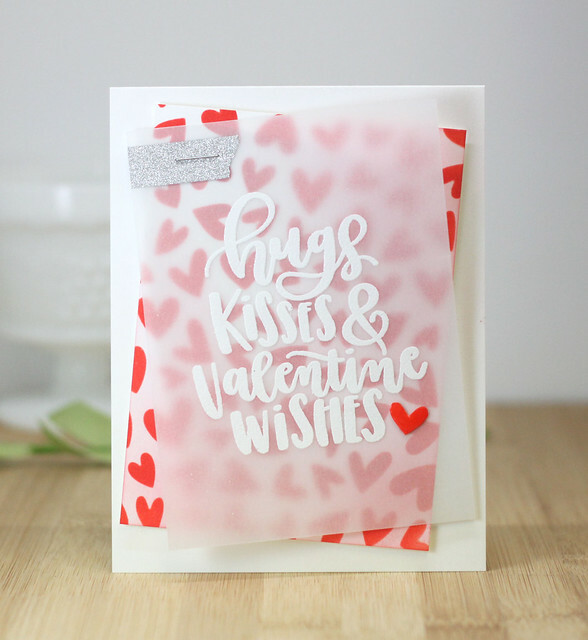 Check out the MFT Blog for more details about the January Card Kit! Thanks for stopping in today! Hello friends! 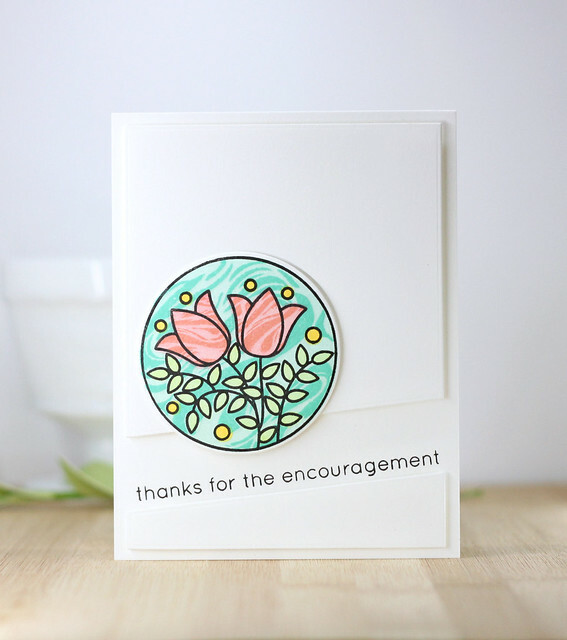 The first day of the MFT January Card Kit Countdown starts today. This month's kit is ADORABLE! 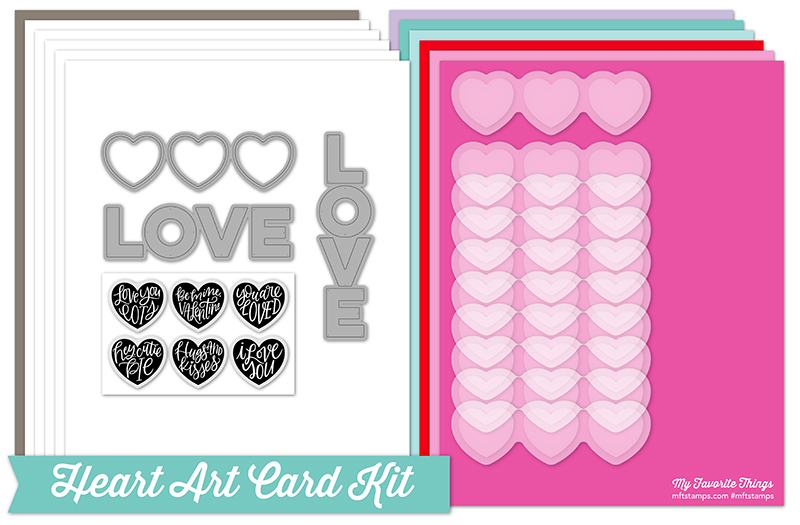 To create this cad, I die cut the Heart Trio Shaker Die on a piece of white cardstock. 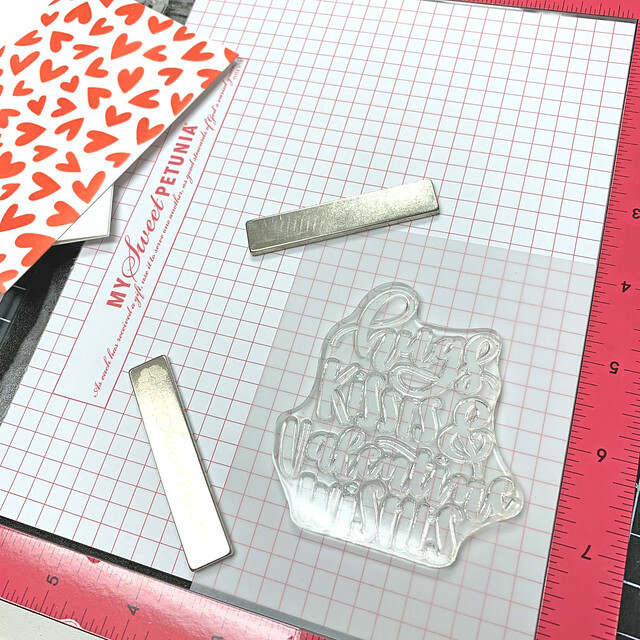 I stamped hearts from the Heart Art Stamp Set on the 3 hearts. After I added the shaker pouches to the card front, I added one of each of the hearts to the back of the windows to create the shaker boxes. 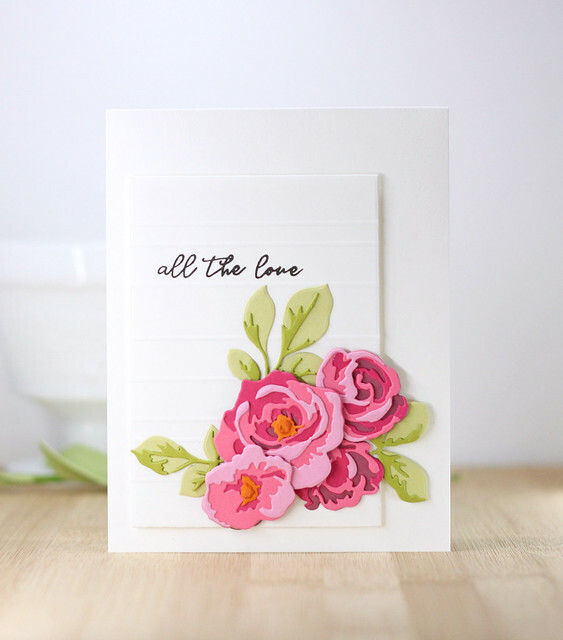 I left the rest of the card clean and simple and added the front to a pink card base. The rest of the Design Team will have lots more to see! Check it all out over on the MFT Blog. 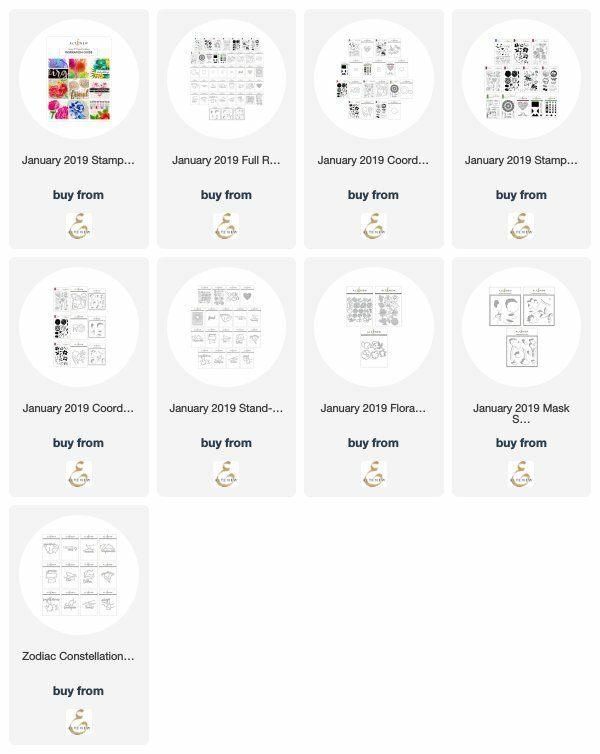 Remember everything you see over the next couple of days will be available on Kit Release Day, Tuesday, January 22nd at 9am CST. 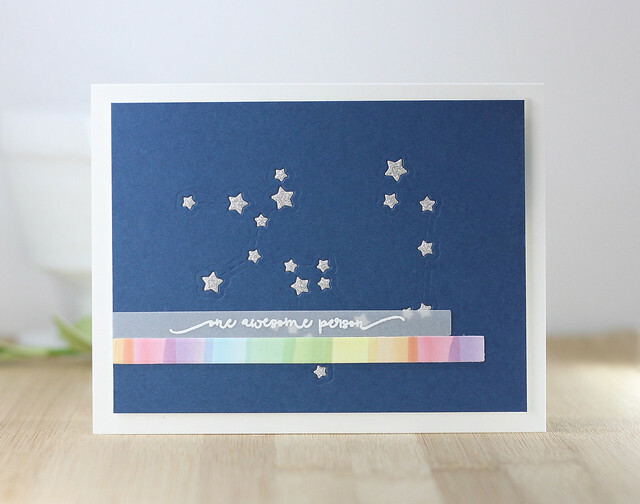 Stopping in today with a new card for the MFT Birthday Project Challenge. Here is the challenge for January! 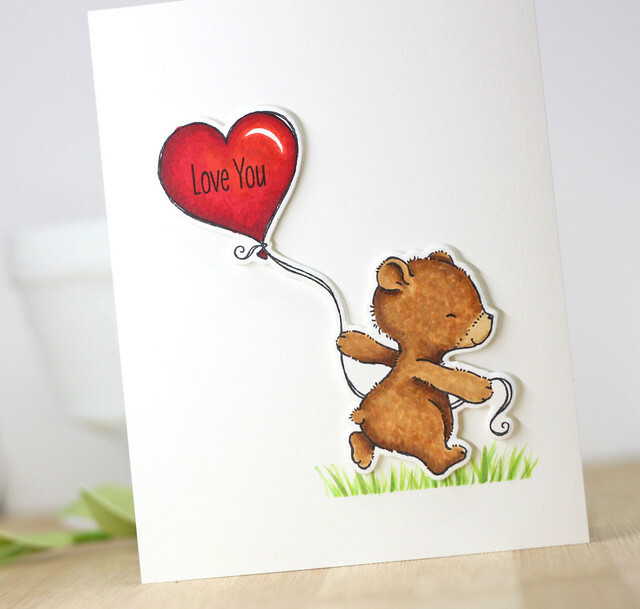 To create this card, I cut out 4 little gift bags from the gift bag die and added them to the front of the card. I used sentiments from Essential Sentiments and lined them up with my Misit. I added hearts from Tag Builders 5 to each bag and then finished the card off with a strip of washi tape along the bottom. 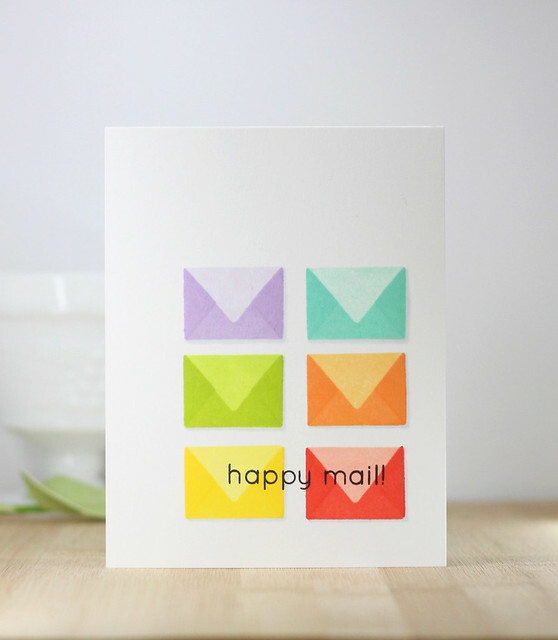 The MFT Challenge Blog will have lots more gifty cards to share. Head on over there and play along! 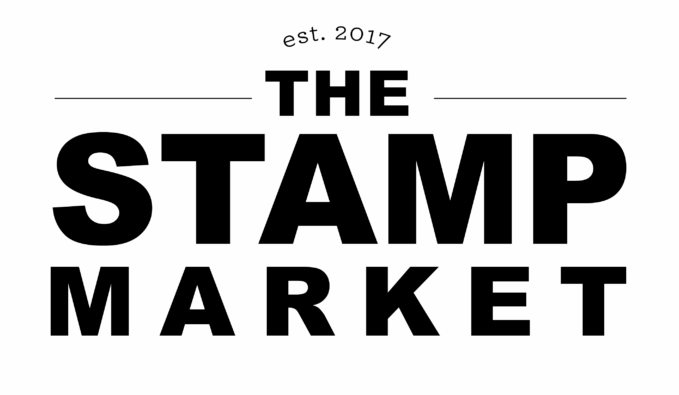 Thanks for coming by today!